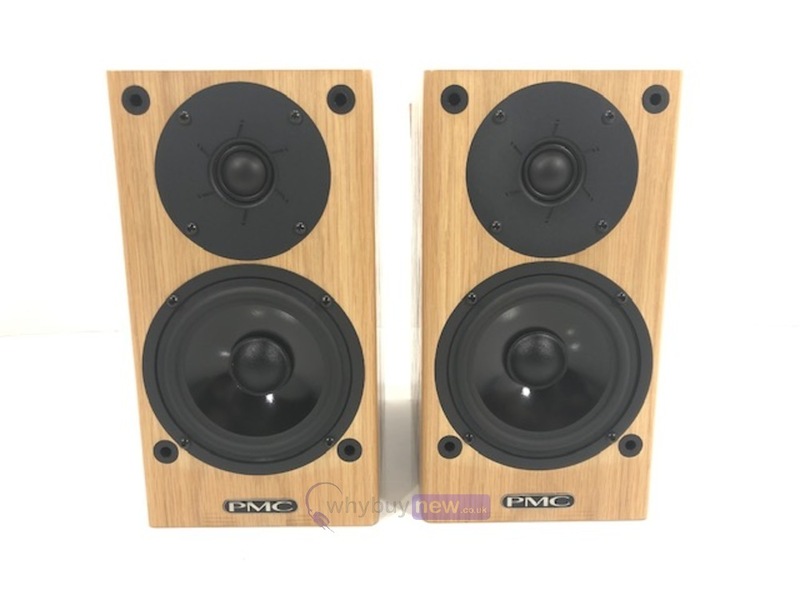 We are very pleased to offer for sale, this truly superb sounding pair of PMC DB1i bookshelf Hi-Fi speakers and come fully tested and include a 6 month warranty. 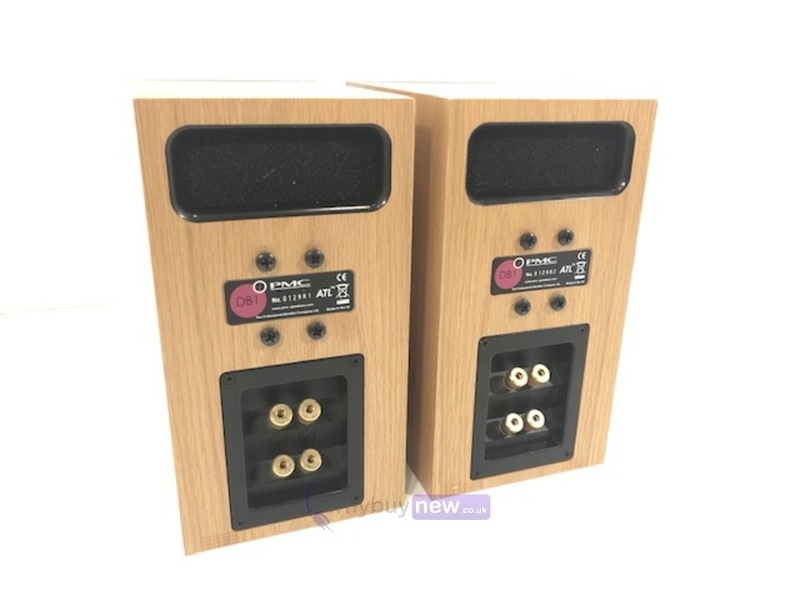 The cosmetic condition is very good and include the speaker grills but no binding post bridges (if you do not wish to bi-wire, simply bridge the sockets with good quality speaker cable). 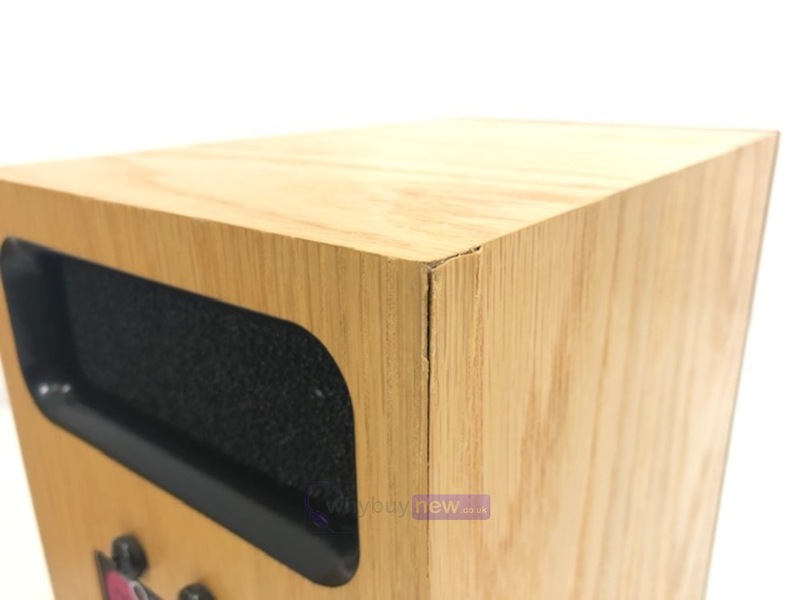 Also there is a very small dent to one of the corners (please see in images). No original packaging but have been packaged to perfection to ensure safe delivery to your door. 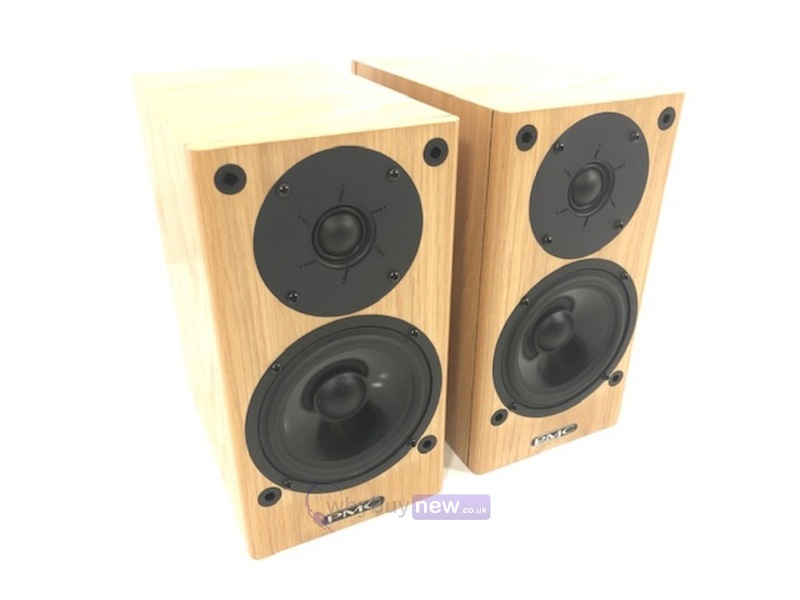 The DB1i is the definitive compact monitor and has a celebrated history with accolades of loudspeaker of the year and swathes of five star reviews from all corners of the world from both hifi & professional press. With the latest series upgrades the DB1i pushes the boundaries of what can be achieved from a small monitor. 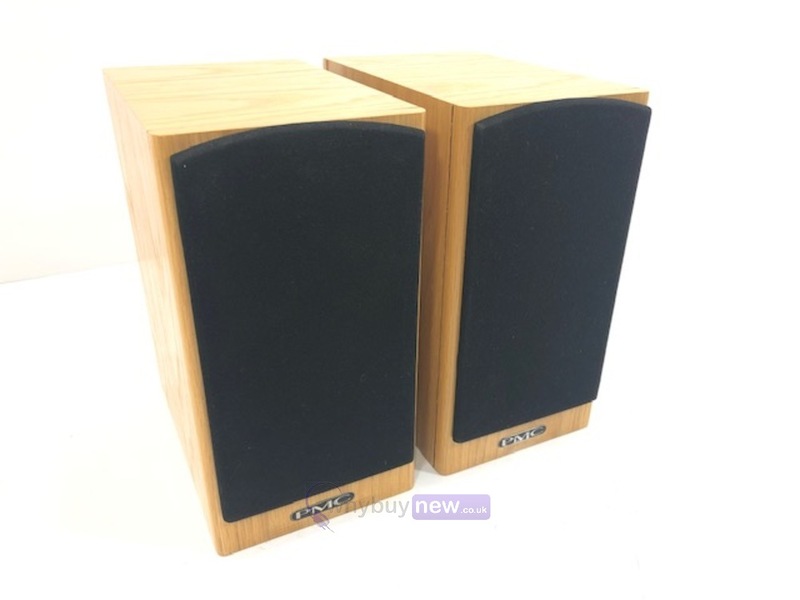 No other compact has the ability to stun the listener with such deep controlled bass, huge sound staging and dynamics, which would normally be the preserve of a speaker twice its size. The DB1i is ideal for stereo or surround systems in small and medium sized rooms and integrates perfectly with any of the i series range, especially in the form of discreet surround channels. A system comprising of i series models teamed with the TLE1 active subwoofer provides a spectacular hemispherical sound image, where sense of space, clarity and the depth of bass is truly breathtaking. The proof of the DB1is ability to relay the true essence of the music is found not only in its hifi awards but also in its various professional guises, where it is s relied upon by leading studios and broadcasters such as the BBC, BSkyB, Metropolis Studios, Fluid Mastering and many more worldwide.